Thank you for all friends long-term trust and support, 3FVape will do our best to serve you. The Black Friday is coming! 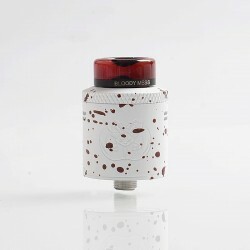 Get your favorite mod, atty, vape kit at lower price! Do not miss this chance! Enjoy Discount on 11.11 Sale! The 3FVape "11.11 Sale" is still underway. There still plenty of time for you to join the event. Today we recommend the best-selling products with a large inventory. 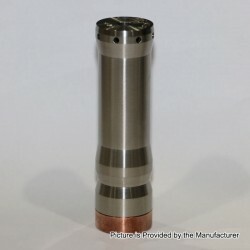 The Vindicator Mechanical Mod Clone is a hybrid mech mod made from 316 stainless steel. It comes with 26mm hybrid connector. The mod is powered by single 20700 / 21700 battery (NOT INCLUDED), it features 510 threading connection and spring-loaded fire button. This item also has other colors to choose. 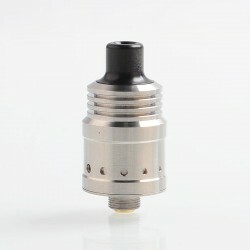 The ShenRay Typhoon BTD Wave RDA Clone is a 22mm rebuildable dripping atomizer which is constructed from 316 stainless steel. It features dual post build deck, single coil configuration and adjustable side airflow. After 4 days,the 3FVape "11.11 Sale" is finally comes to an end. Don't feel pity ,we also have several other activities underway. Today we still recommend the best-selling products with a large inventory.